Naomi defeated Alexa Bliss at Elimination Chamber to win her first WWE Women’s Championship. During her championship celebration, Naomi revealed that she injured herself on the way to the ring. 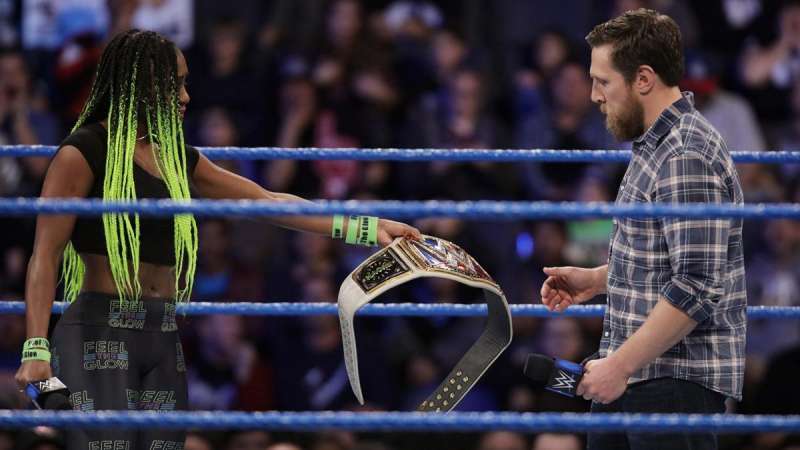 On the February 21st edition of Smackdown, General Manager Daniel Bryan told Naomi that she needed to forfeit the title because the doctors said that she would not be able to defend her title within 30 days. If you have been following Naomi’s fan base on Twitter, you will know they are the #Naomob. The #Naomob was NOT happy that the WWE implemented the 30 day rule, especially when Brock Lesnar was the WWE World Heavyweight Champion and went more than 30 days without defending the title. 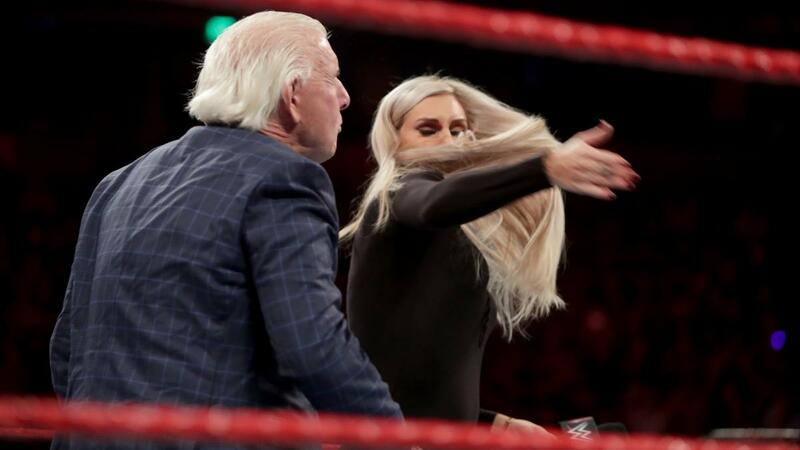 I can’t wait for when Brock wins the Universal Title at Mania and that 30 day rule magically doesn’t exist anymore.